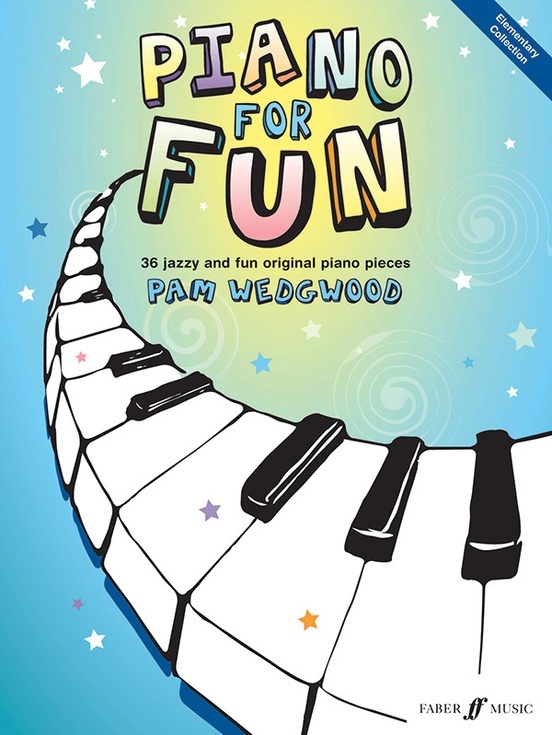 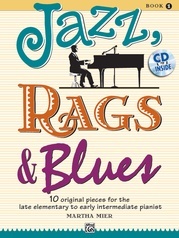 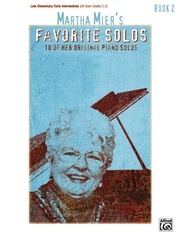 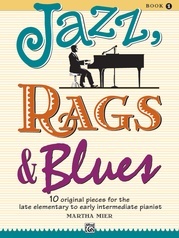 "Cool Calypso," "Lazy Days," and "Spider in the Batch" are just three of the imaginative pieces in this jazzy collection from piano writer and arranger Pam Wedgwood. 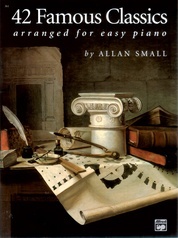 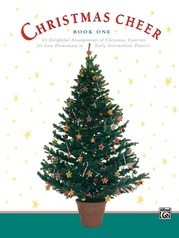 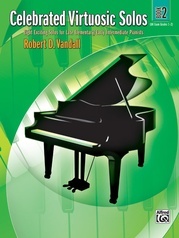 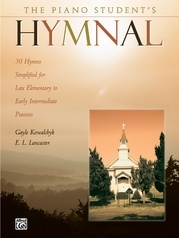 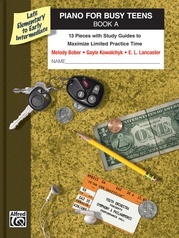 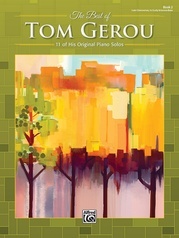 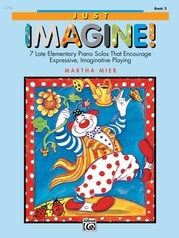 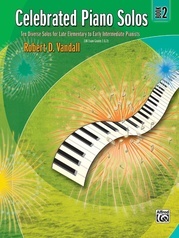 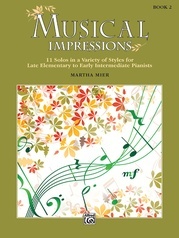 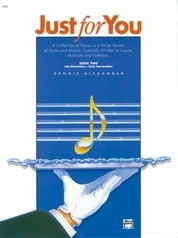 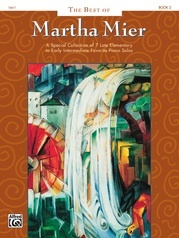 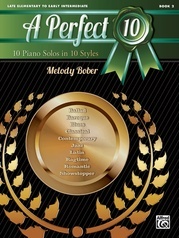 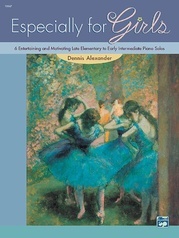 Ideal as recital repertoire or just for fun, these 36 pieces are gently progressive and carefully tailored for elementary to intermediate level players. 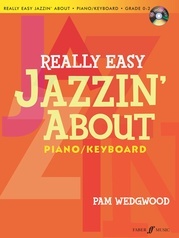 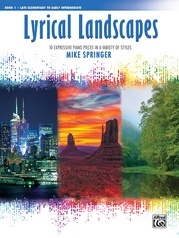 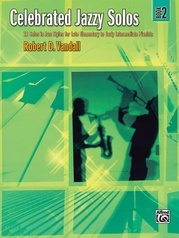 A perfect introduction to a jazzy style of playing! 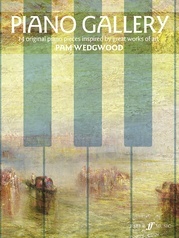 Pam Wedgwood has established an international reputation as one of the UK's best writers and arrangers of music in popular styles. 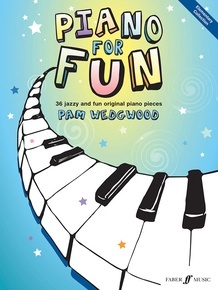 Pam's unique approach and ability to write catchy tunes has a global appeal, and her books and workshops are in high demand across the world.